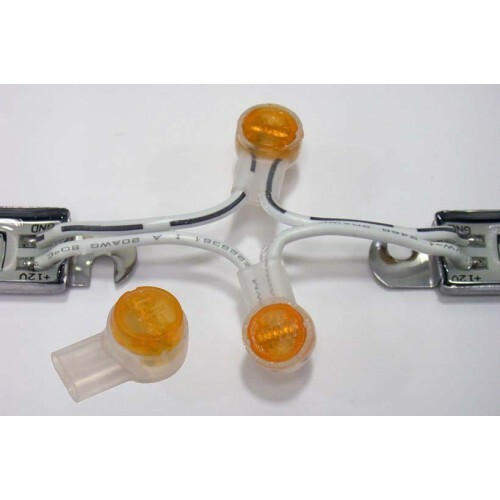 The UY2 connect two wires without striping, just insert wires and crimp. Moisture proof factory inserted sealant insulates the connection, protects against corrosion and seals out moisture. Fast and easy to work with.